Homegrown auto major Tata Motors today reported a threefold jump in consolidated profit at Rs 2,502 crore in the quarter to September from Rs 848 crore in same quarter last fiscal. 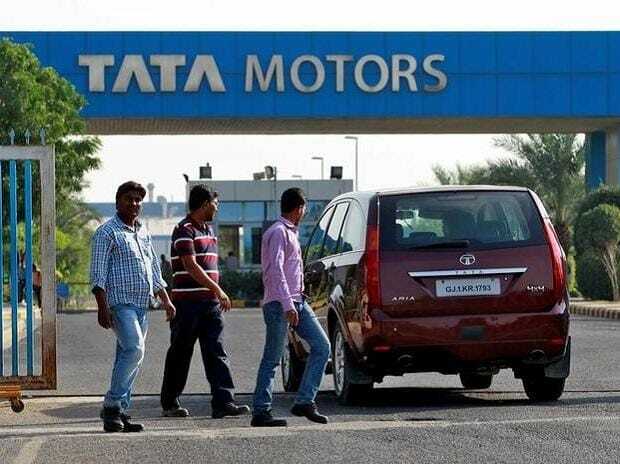 Consolidated revenue grew 10.34 per cent to Rs 70,156 crore as against Rs 63,577 crore a year ago, Tata Motors said in a release. 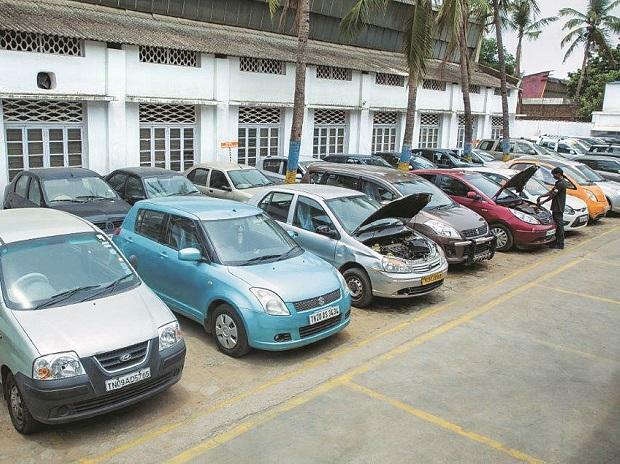 The sales (including exports) of commercial and passenger vehicles stood at 1,52,979 units, a growth of 13.8 per cent. Medium and heavy commercial vehicle segment grew by 28 per cent, while ILCV surged 35 per cent and small commercial vehicle volumes rose 38 per cent, the company said. "After a challenging first quarter, Tata Motors has demonstrated impressive results with month-on-month growth in sales and market share, enabled by a slew of new product launches and customer centric initiatives. "With our turnaround plan in full action, we are seeing encouraging results and we will continue to drive sustainable profitable growth to meet our future aspirations," Guenter Butschek, MD & CEO, said.